When your 3 and a half-year-old breaks into ‘How Far I’ll Gooo…o-o’ and ‘What is wrong with me? !’ just about anywhere, it’s not tough to decide upon the theme for his/her next birthday party. If all this makes no sense to you, you probably haven’t watched Moana. 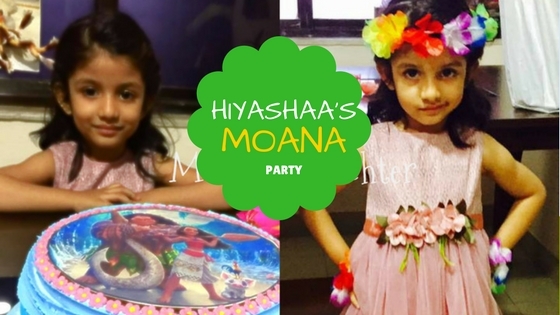 Check out the fun we had at H’s Moana Party after the jump! My tiny-miny H turned 3 years old this week! “I’m a big girl now,” is what she says. And this big girl wanted a ‘Dora’ party this year. 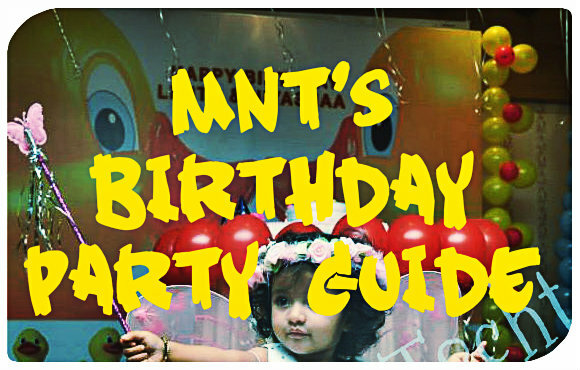 Soon, this excited mommy started planning the ‘Dora the Explorer’ party. All this might sound over the top to many, but I find immense joy in all the madness associated with ideating, planning and watching all the efforts coming together into an evening full of fun, laughter and happy faces! 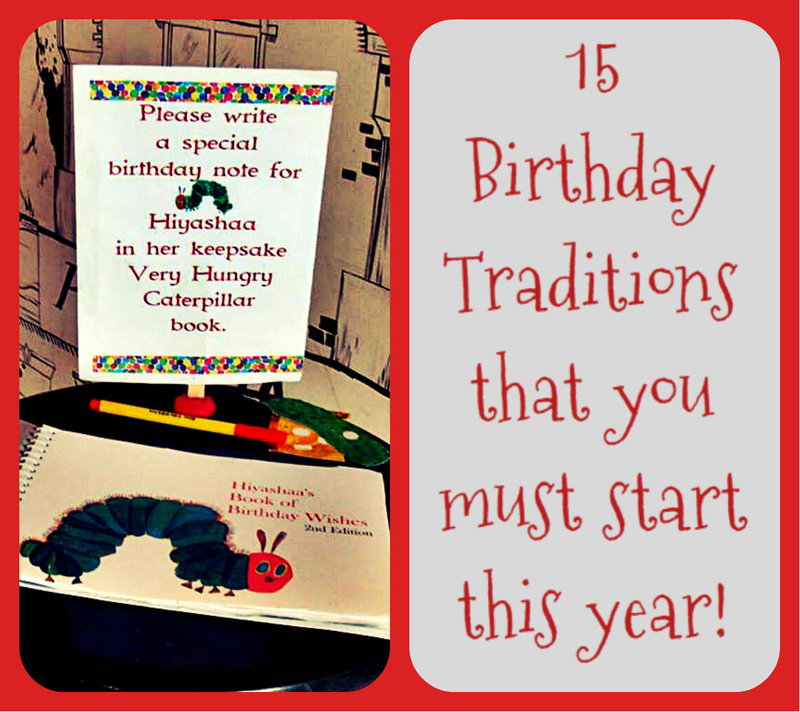 Just as guests entered, we asked them to write their wishes for H in her keepsake book. Getting that printed was a task! Soon they were given these jiggly wiggly Antennae hairbands and other props in hand, they happily posed on the Photo Booth that was painted by yours truly! Wielding a brush is always a pleasure! What joy was it to see not just tiny caterpillars but also the grown up uncles and aunties posing as caterpillars. Thanks for being a sport guys!